I'm one of those people who doesn't wear lots of makeup on a daily basis. However if i'm going out somewhere I do like to make more of an effort. 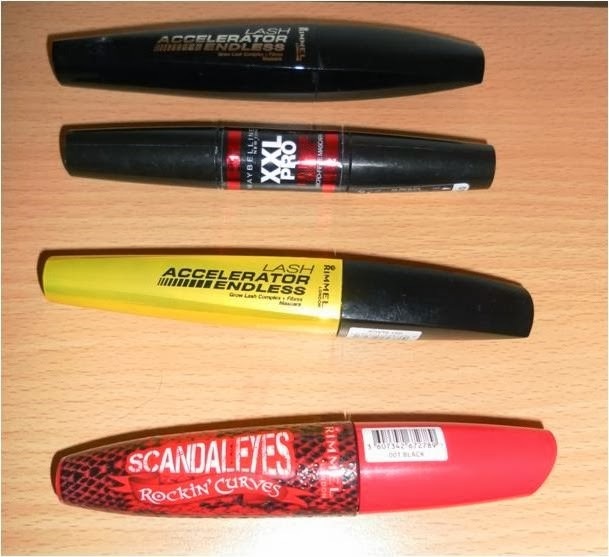 I like to try out a variety of eyeliners until I find one that I love.. I got these as a little christmas present from my sister and they are amazing..
Judging by my makeup bag I seem to have a strong bond towards Rimmel London. What makeup brand do you love? Any recommendations on new beauty products? 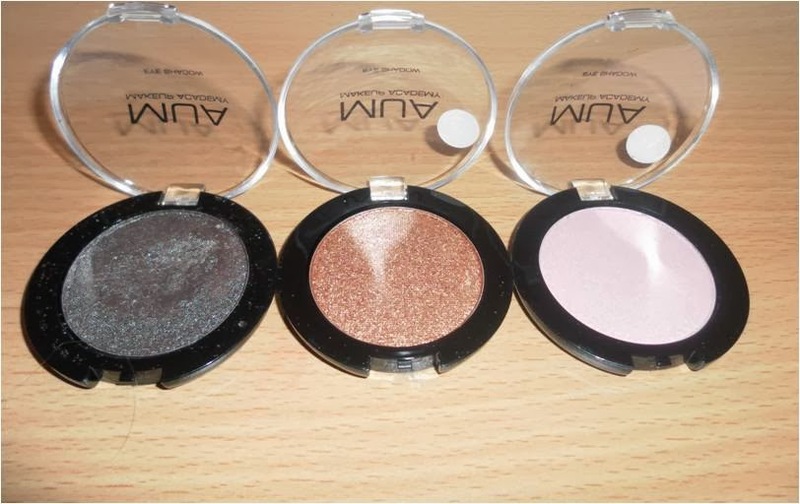 I love the look of your Mua shadows! How's pigmentation of them? © alessandralily | All rights reserved.